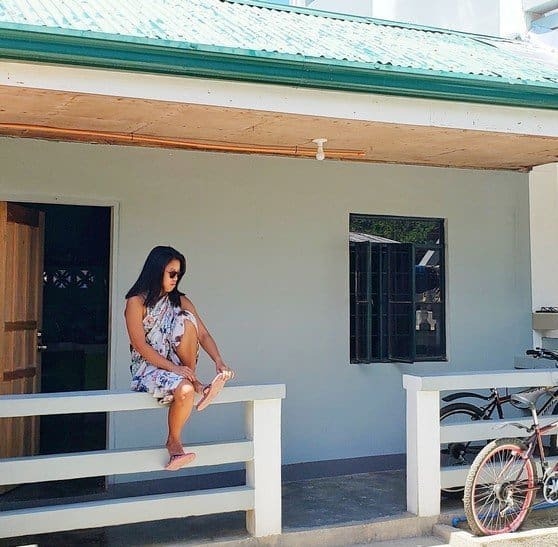 I've decided to write this blog post for two reasons, one is because I never imagined myself moving back to the Philippines. Second is because of the forum I came across. The topic is "Would you go back to the Philippines and live there again?". Most answers were no, they won't. For so many reasons that I personally can relate such as low-salary, the system does not work, corruption is massive and so out in the broad light, the unbearable traffic, the high cost of living in a low standard of life, and so much more. 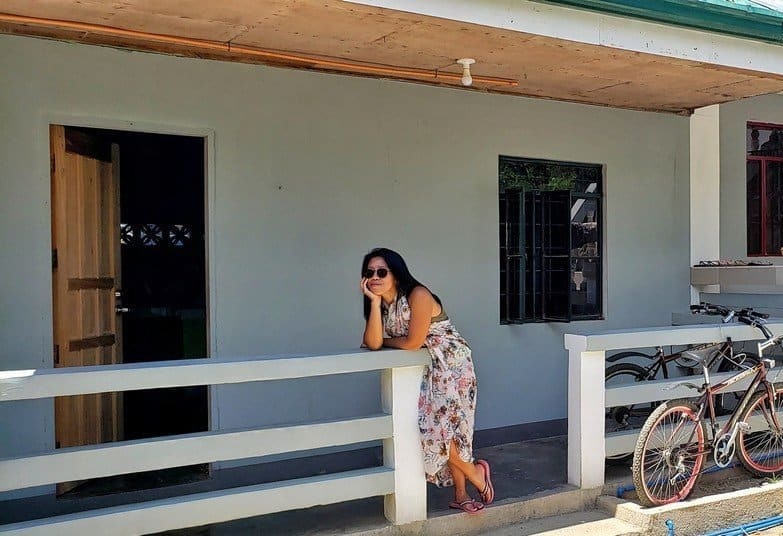 If you have been following my blog since the beginning, you know that I left the Philippines when I was 21 and moved to Denmark, then I started travelling full-time late 2015. I realised how massive the world is, how small I am, but how much I can do and how far I can go. I've seen things, experienced things which made me not want to go back. 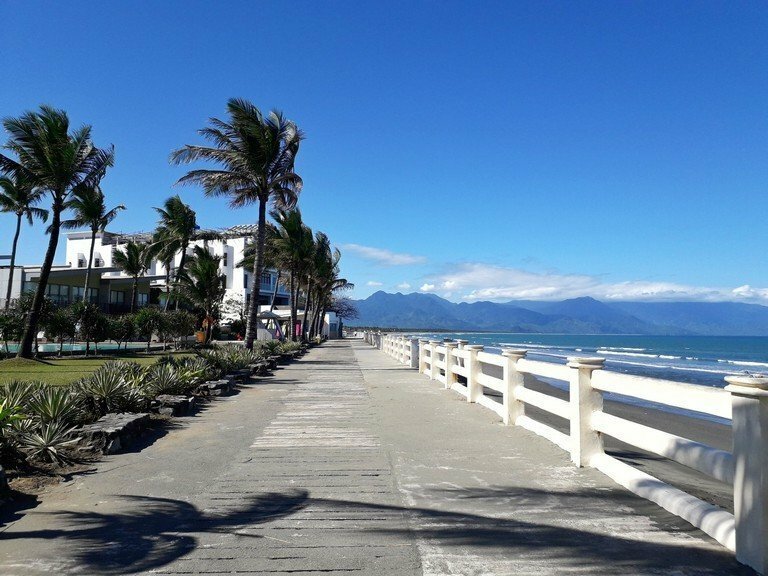 Some neighbouring countries of the Philippines is a lot cheaper to live with a living standard of the West or Europe - why go back? But then I get to the point where going back is not the worse idea. And I have to give it another shot. The Philippines doesn't revolve around Metro Manila. It has 7,000+ islands, there is definitely a place where I'd feel like home and a place I can fit in. I bought the ticket home, which was expensive since I was coming from South America, the journey was very long, it took about 50+ hours to actually enter my family's home and be just in time for the Christmas dinner. I found a little beach town where the weather is perfect, it's not humid, not too hot. The traffic barely exists, it's surrounded by mountain and the tourists are here only during the weekend, so it's not crazy. After travelling for so long, living the intense life with people from everywhere in the world, where there is something going on every single day, it's nice to be somewhere quiet. In my 26 years of existing on this planet, for the first time, I signed a year contract for an apartment. It has two bedrooms, a small dining and kitchen area, and its own bathroom. There is a little backyard with trees, loud but very sweet dogs owned by my neighbours, and everything is only a bike away; the beach, market, and the town. The rent is US$100 a month, so much cheaper than what I normally pay. The catch is, it's not furnished. Again, for the first time in my life, I learned that filling up an apartment with just the basic furniture and appliances is not cheap. Especially if I want to fill it up with less plastic to be able live a more Eco-friendly lifestyle. Bad news: all appliances come with so much plastic bags, Styrofoam, and plastic ropes. The transition has not been easy so far. I still find myself staring into something out of my space thinking if this is the best decision. For a few years now, I've tried to somehow settle somewhere, rent an apartment longer than three months but I always end up leaving before my rent is up. The rent for this new apartment is super affordable that even if I decide to travel for months, I can leave my things here without feeling that I am paying twice for accommodation. If I keep this place just as a storage place, it's still a great price. To be honest, it's too early to say if I will be staying here for the entire year. But I'm excited to see if going back to my home country is not the worst idea. My apartment's wall is so green, it's driving me crazy. All these massive changes are so liberating and frustrating. I never cared about the colour of a wall or where the fridge should be or how to properly arrange the furniture in my liking. I signed a year lease which is my first time committing for something this big for a long period of time. It's probably nothing amusing for some but I'm a 26-year-old woman who never had her own apartment for longer than three months. My early 20s up to just last December 2018 has been about hoping to different hostels in different countries, where I didn't care about the aesthetic of the place - just the vibe and the people. I bought a nice work table and a comfortable work chair. I ordered a handmade dining table, bought the cheapest fridge, microwave, blender, stove, and a push bike. 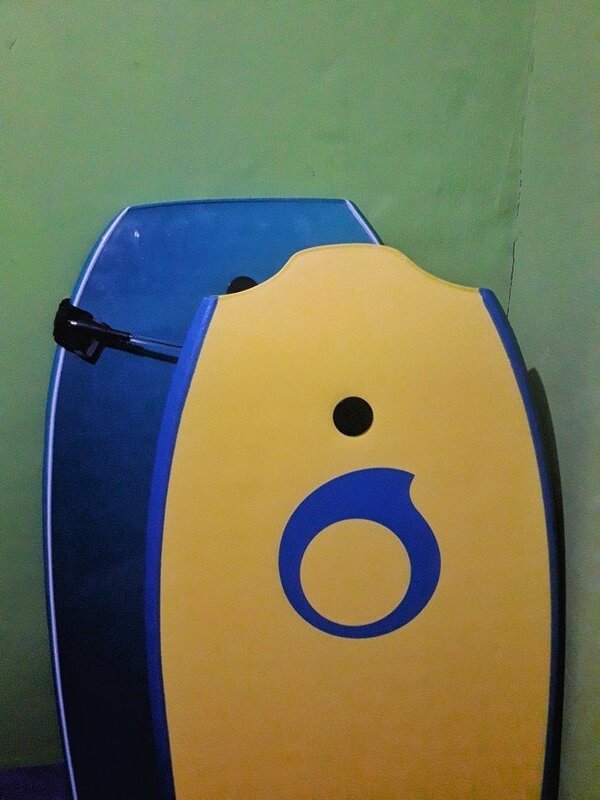 I'm still trying to live the life with nothing but the basics (forget my bodyboard). After spending money, my apartment has everything. If you look at it, it looks empty and I want to keep it that way. Why? So when I have to leave, I can easily pack my things, sell everything as soon as I can, and catch a flight. I probably have a problem with commitments. That's my story, who can't keep her feet on the same place for far too long. Why sign an apartment then? Because a huge part of me needs some stability, normality. A big part of me wants to experience this - sign an apartment, buy furniture, make friends who I can hang out on the weekends, feed my neighbour's adorable but loud dogs, receive monthly bills and pay them. I'm curious to know what it feels like. I want to know what I'm missing out. It will help me change my answers from maybe to a certain one. So far, I've seen that life is all about curiosity, taking up challenges, making mistakes, learning from them, be stronger. Maybe, one day, I'll lie down on your deathbed and think about how I lived my life. If I lived it the way I wanted to, if I satisfied the curious voice in me, if I fulfill half of the things I've always been dreaming of. Whatever it is, either an adventurous one or a contented quiet life - just do what you have to. And not find yourself lying on the bed wishing you've done more.